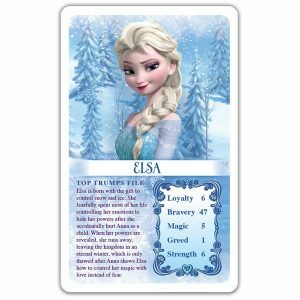 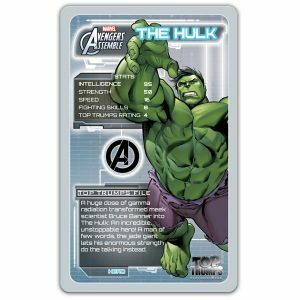 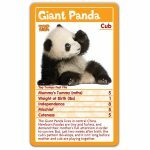 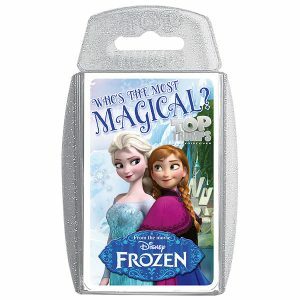 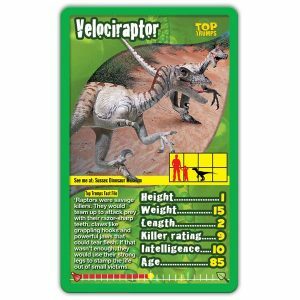 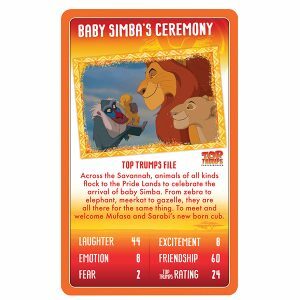 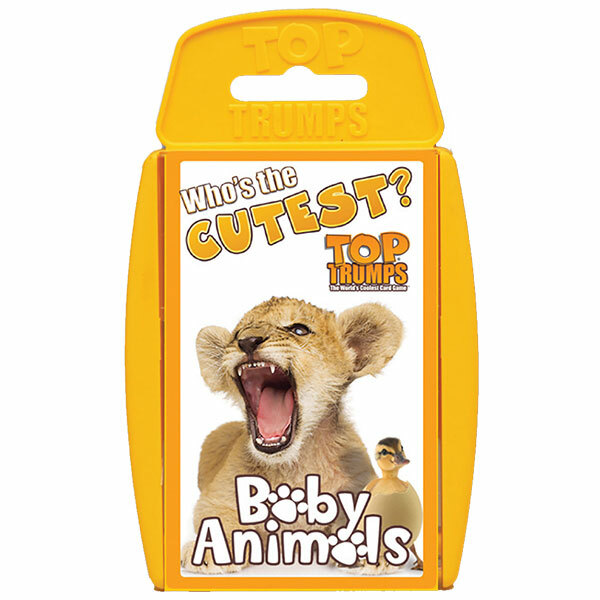 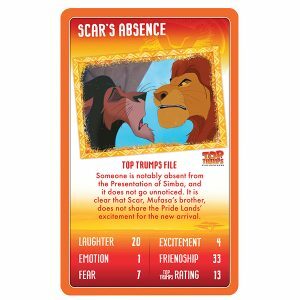 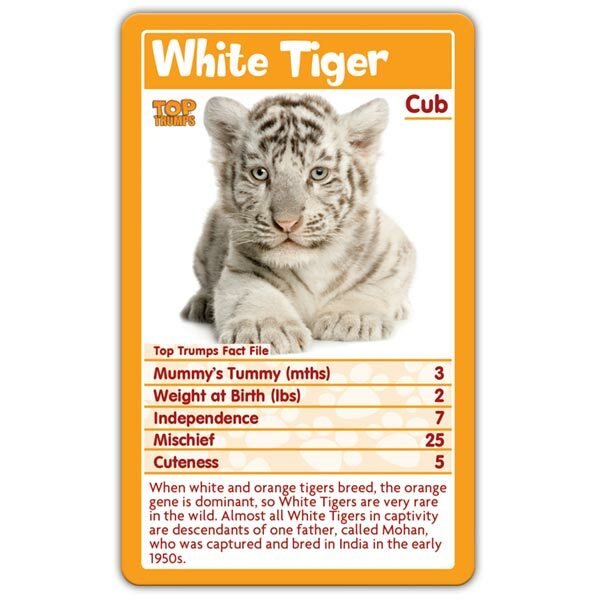 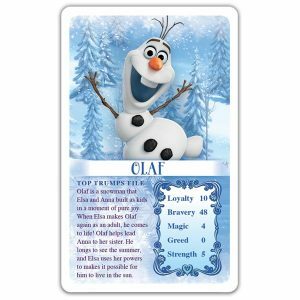 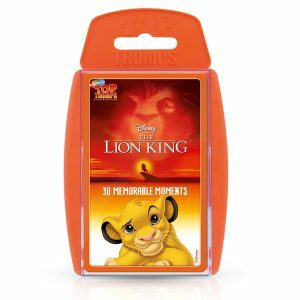 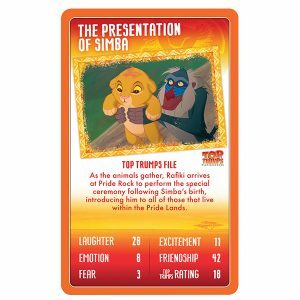 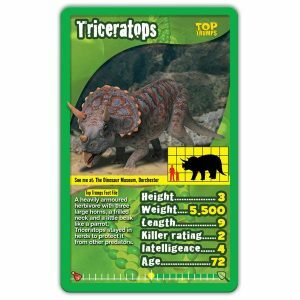 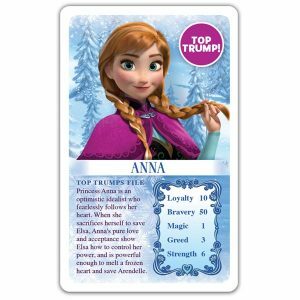 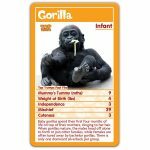 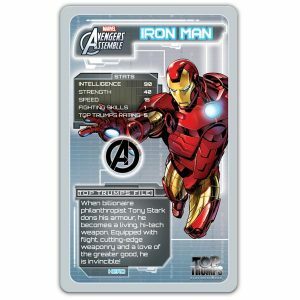 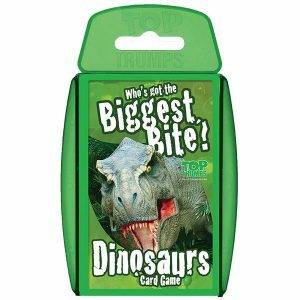 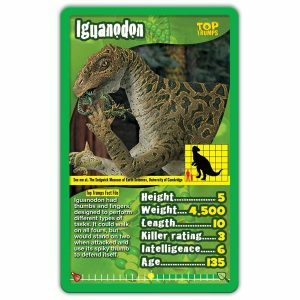 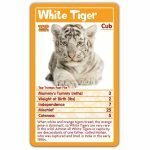 The cutest Top Trumps deck ever made Baby Animals has it all! 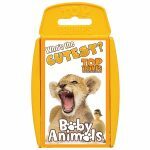 From curious kittens, misbehaving monkeys, and excitable elephants, this deck is packed full of adorable baby animals which will delight and amuse players of all ages. 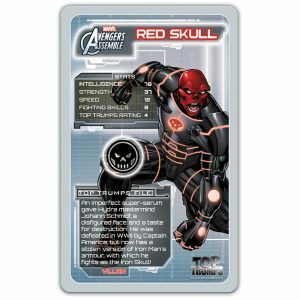 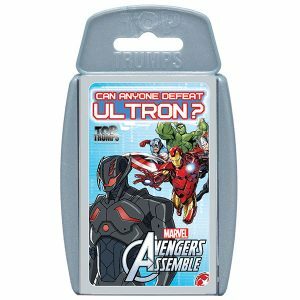 Grab a pack now and find out!